Whether on its own or as part of a Measured Building Survey, we can record and display various aspects of buildings by linking photographs to Cad plans, providing a location reference for each photo, or producing new edited photos to show rebranding or resignage proposals for planning applications. 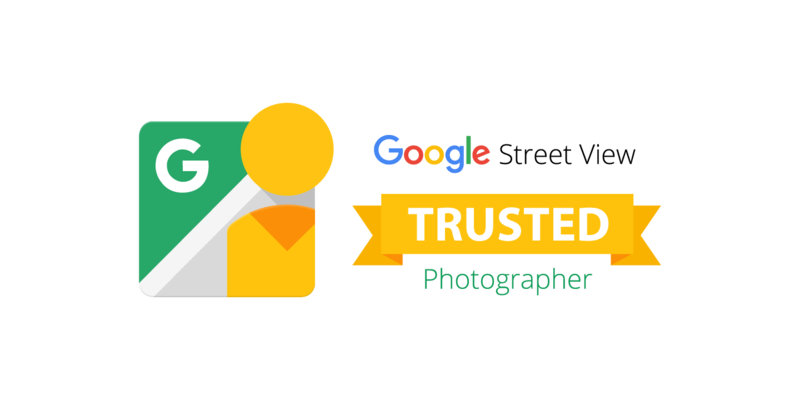 As we have now been awarded the Google Trusted Photographer Badge, we are able to upload any photography or Virtual Tours to Google. This just involves a small administration fee. This is highly recommended due to the popularity of Google Maps throughout the World. It is an excellent way of attracting more visitors and getting your business noticed. We provide photographic images within a Virtual Tour and supply them as part of our 3D Virtual Tour Showcase Service seperately for all your advertising needs.